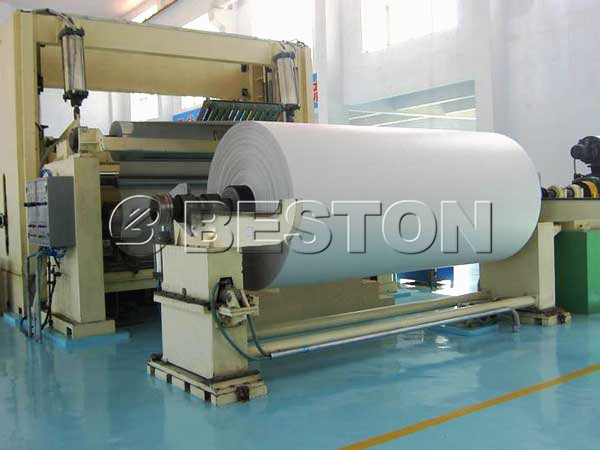 We Beston Machinery primarily manufacture all kinds of paper making machines. The toilet paper machine for sale, one of the paper making machines, can be used to make all shapes and sizes of toilet paper. 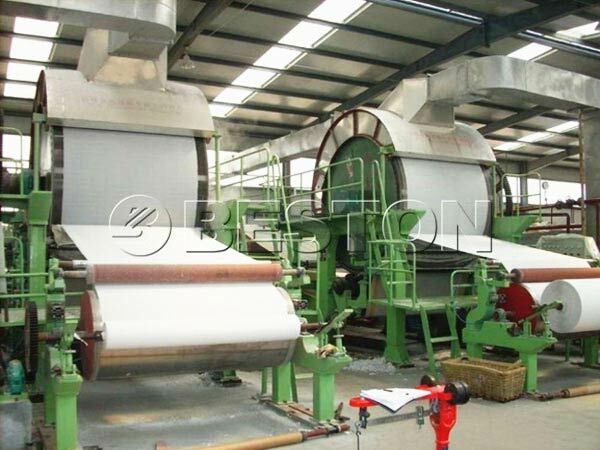 The toilet paper making machine prices of our factory are competitive. Meanwhile, due to high quality, many customers would like to buy the machine from us. 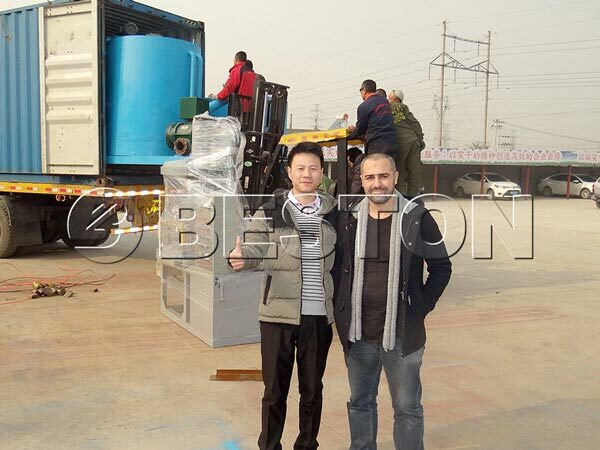 We Beston Machinery has many types of toilet paper manufacturing machine for sale, such as: BT-787, BT-1200, BT-1092, BT-1575, BT-1880 and BT-2640. Various output capacity and configuration of the machine can be customized based on your different needs. 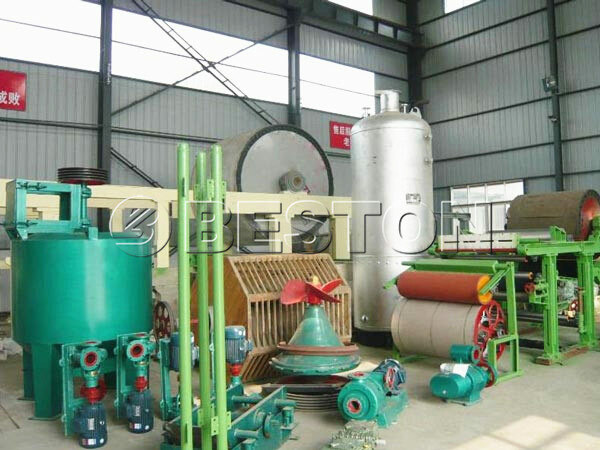 The toilet paper making processes contain making slurry part, forming part, pressing part and drying part. The raw material of making toilet paper can be cotton pulp, wood pulp, bamboo pulp, recycled fibre and so on. Good quality raw material can make high quality toilet paper. You should buy the raw material from faithful supplier. The manufacturing cost: generally, we set the toilet paper manufacturing machine prices on the basis of its manufacturing cost. The manufacturing cost is the biggest factor. For example, you need more advanced technology, more labors, more materials and more time to produce BT-2640. BT-2640 with higher cost has higher price than BT-787. Certainly, the BT-2640 can bring you high productivity. You get what you pay for. The product life cycle: buyers want to buy a toilet paper machine or tissue paper machinery with long product life cycle. 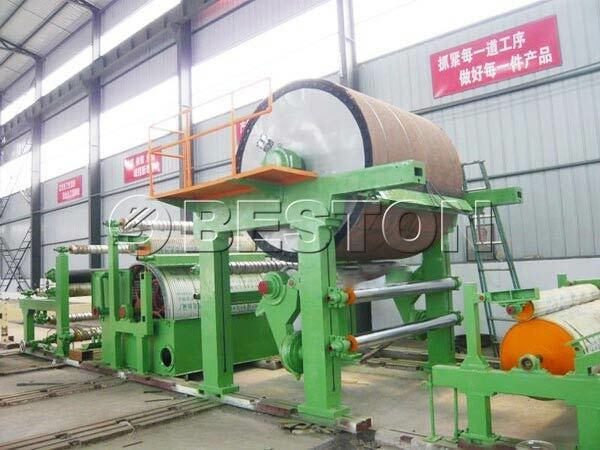 Long product life cycle means that the toilet paper making machine for sale has good quality. With good quality machine, you don’t need to repair and change spare parts or the whole machine in a short time. The good quality machine can save a myriad of money for you. It is good thing to buy cheap toilet paper making machine. While, you should compare the quality. If the cheaper machine has poor quality and poor performance, never buy it. You cannot produce toilet paper in a fast speed when using poor machine. What’s more, the poor machine can not make sure high quality end product-toilet paper. Under this condition, you may need to be afraid of the sales volume of toilet paper. Therefore, buying a machine with reasonable price is a wise choice. 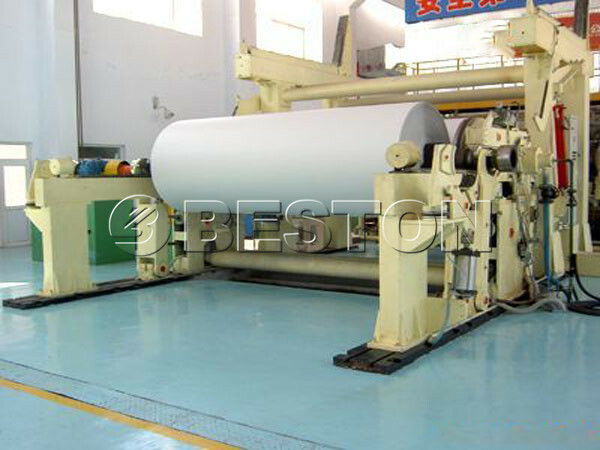 The toilet paper manufacturing machine price and paper napkin making machine price of We Beston Machine are reasonable. Welcome to compare the quality and service with other factories. You will find our machine has competitive price and good quality. We are looking forward to having long term cooperation with you.